Today we’d like to introduce you to Michael S. Seaver. I was raised in a West Michigan town of 2,500 residents. My grandfather started the family’s business, Seaver’s Lawn Service, Inc. in 1953 and my father took over in 1987. From ages 12 through 24, I maintained lawns, landscaped properties and plowed snow leading crews of 5-10 people. I learned the values of hard work, sacrifice and setting long-term goals. After completing a Bachelor’s of Business Administration from Grand Valley State University, my wife and I moved to Phoenix, AZ to be a part of a growing economy and spend more time golfing, hiking and playing tennis. I accepted a front desk/concierge role at the Four Seasons Resort Scottsdale where I was granted two promotions and led an international team serving affluent guests. I then served as Operations Manager opening a boutique resort in northwest Phoenix called Cibola Vista. As the economy slowed in 2008, my wife and I divorced and I suffered minor bouts of depression and understanding my place in the world. Thankfully, I was accepted to and completed an MBA at the Thunderbird School of Global Management where I traveled internationally, interacted with students from 53 countries, learned to speak Mandarin Chinese, and saw the importance of authenticity, assertive communication and inclusion of diverse peoples when conducting business. I then accepted a role as the Director of Talent Sourcing at Banner Health where I served for nearly two years. After realizing that and believing I was meant to have a bigger impact, I started Seaver Consulting, LLC to offer individual coaching. 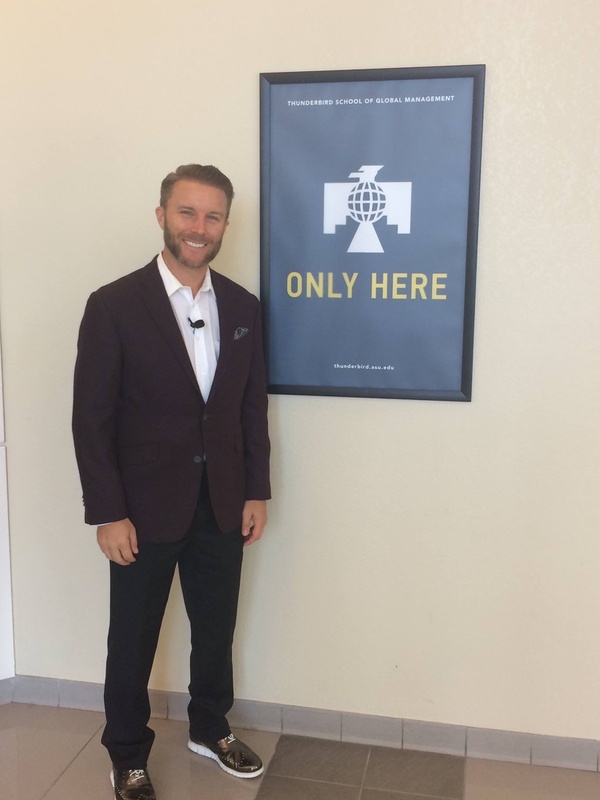 I taught classes about entrepreneurship and human resources at Grand Canyon University. I then worked for the W. P. Carey School of Business at ASU coaching MBA students and alumni further honing my coaching skills. During this time, I continued to grow my business publishing Incorporate You™ and was named one of Arizona’s top 35 Entrepreneurs 35 & Younger by The Arizona Republic in 2013. I returned to Thunderbird in 2014 as the Director of Alumni Career Services serving alumni globally and helping the transition of Thunderbird to become a part of ASU. 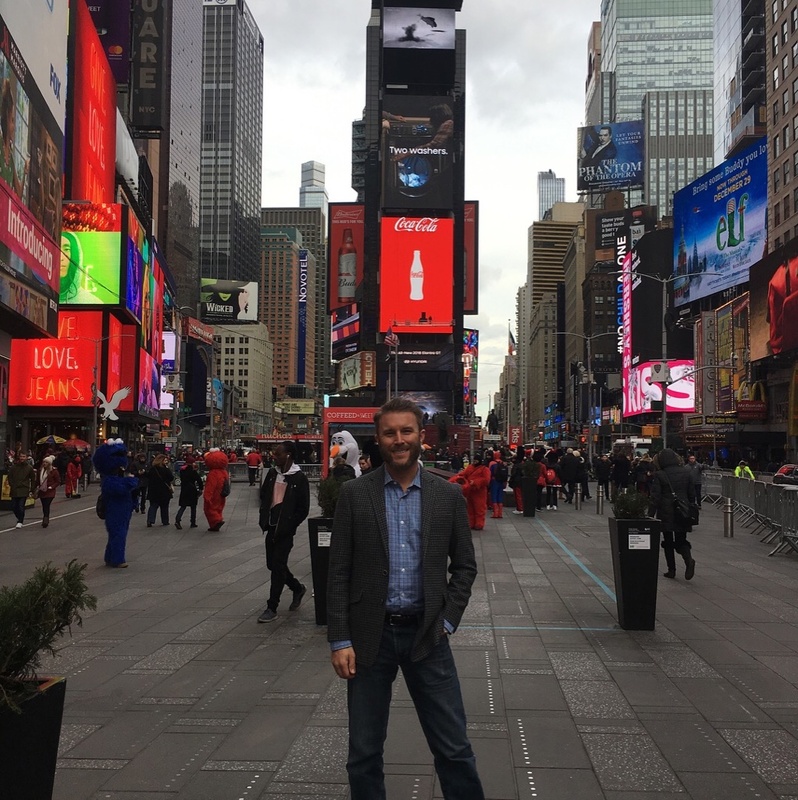 Since January 2015, I have run my small business full-time helping executive teams communicate more effectively and achieve strategic objectives, helping executives 1-to-1 to get promoted, transition to new opportunities or start new businesses, and traveling nationally to speak about personal branding, change management and leadership communication. 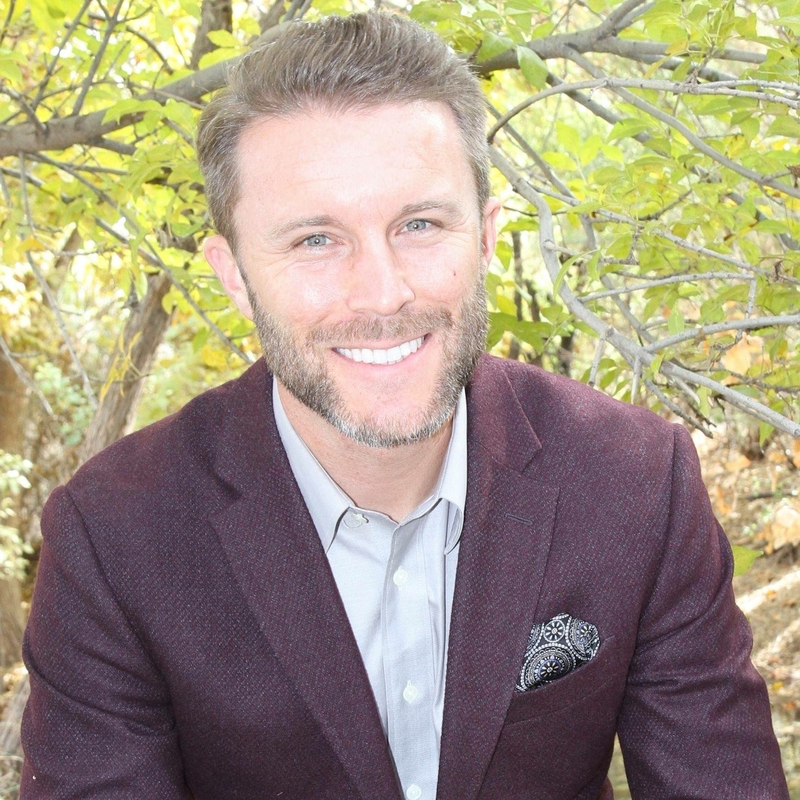 In 2016, I was named to the Phoenix Business Journal’s 40 Under 40 list, invited to participate in Valley Leadership’s Class 38 and joined the board of directors of Big Brothers Big Sisters of Central Arizona. 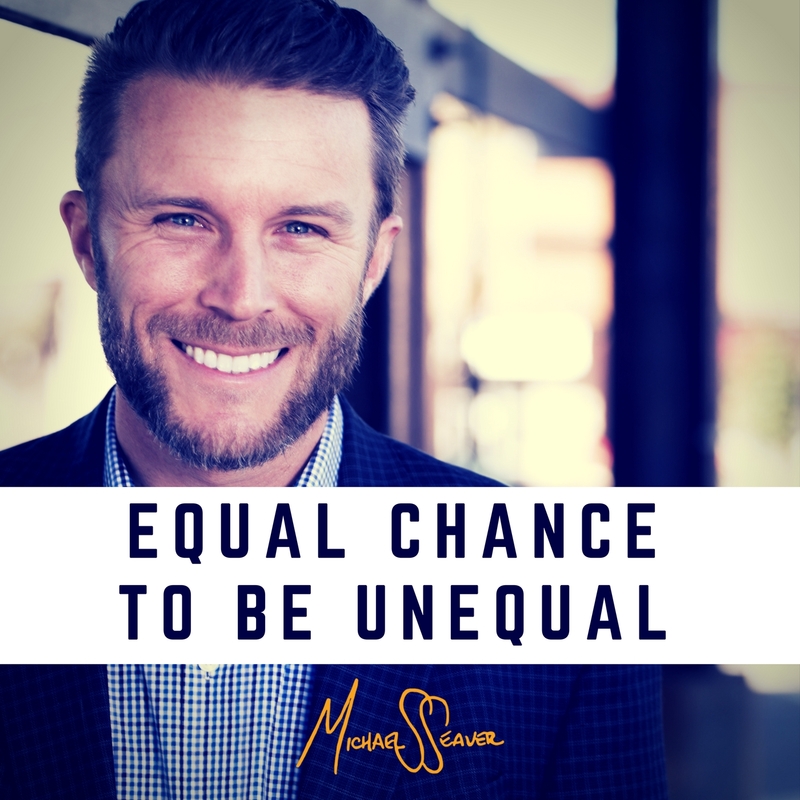 My podcast, Equal Chance To Be Unequal, launched in 2017 and I focus on helping people disconnected from their purpose, uncover and live their purpose. A turning point in my life occurred in 2011 when I was stuck in rush-hour traffic. I finished reading Daniel Pink’s book, Drive and compared my role at Banner Health with what I learned from Pink’s research. 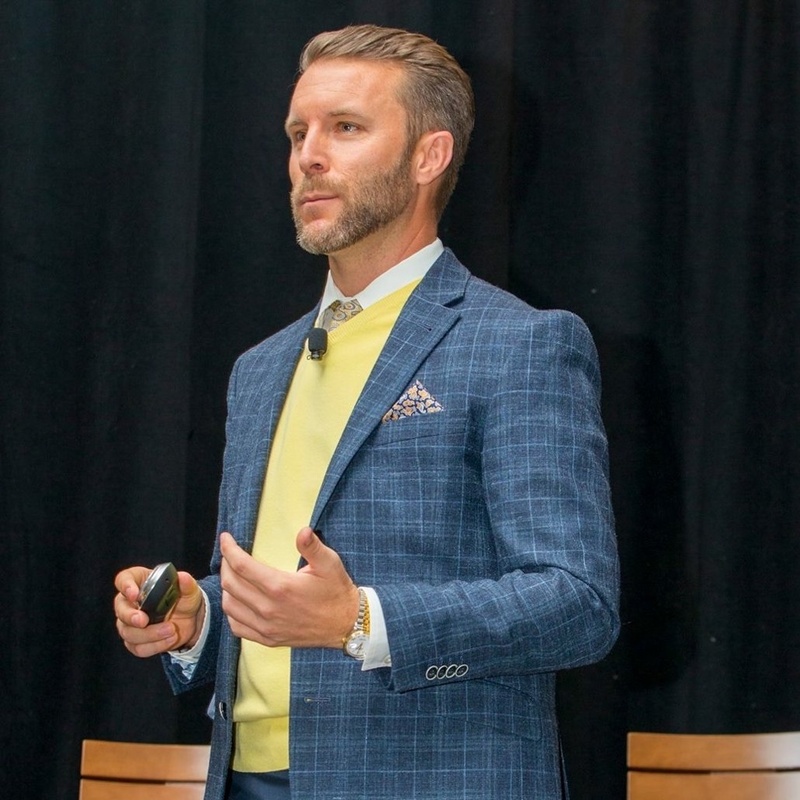 Drive posits that true motivation and happiness is driven by autonomy in choosing our daily tasks, being able to master our chosen profession and being able to connect our life’s mission to the mission of the organization we work for. I did not have autonomy as my tasks, responsibilities, growth potential and compensation were all tied to the board’s strategic objectives, I couldn’t master my profession because I managed five system-wide programs and a team of six employees not able to engage deeply with any of them, and my life’s mission (to unlock human potential) wasn’t the same as Banner’s mission (excellent patient care). It was at that point I decided to resign my position at Banner Health, start Seaver Consulting, LLC and begin a journey to intrinsic happiness. Through significant sacrifice (selling my home, selling my car, moving into a small apartment, failed personal relationships, working part-time jobs, bouts of depression, etc. ), I was able to overcome disengagement to secure autonomy, mastery and purpose. I now help clients become engaged in their personal and professional lives through the Incorporate You process. Since then, my journey has emulated that of a roller coaster’s ups and downs. And, I wouldn’t have it any other way. You confront many of your own fears, shortcomings and self-limiting beliefs on an entrepreneurial path. There were numerous times I struggled for money to pay bills. I was told “no” by potential clients 100 times for each time I was told “yes”. There were long periods of time I didn’t sleep much often waking up at 3:00 am to try to check things off my task list. I failed to closely align my marketing efforts with where my ideal client was receiving the message. I neglected my health by eating poorly, not exercising enough and not taking appropriate time for meditation and reflection. I focused too much on trying to learn everything I could from a book, YouTube video or podcast as opposed to learning experientially. Through these mistakes, I learned so much about myself and how I could share my lessons learned with others. Today, I am very focused on my physical, mental and spiritual health. I make time for positive psychology and gratitude daily. I’ve aligned where I share my message with where my stakeholders can receive it. Most importantly, I feel a deeply strong connection between my life’s purpose and the work I do every day. Knowing that I’m able to help unlock others’ potential is wildly motivating and I feel immense gratitude for being able to do so. Seaver Consulting has evolved considerably. 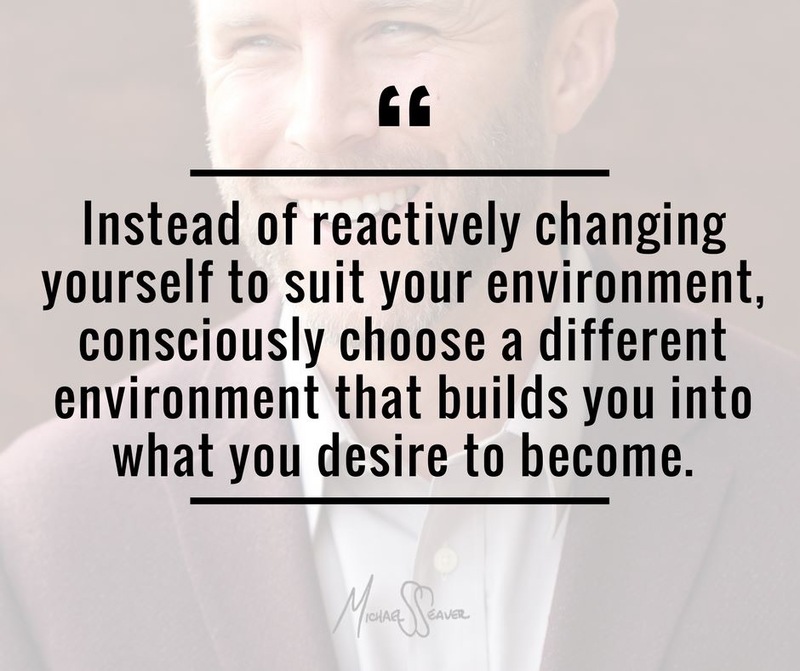 What started as a resume, cover letter and interview coaching business has become an executive coaching business focused on change facilitation, personal branding and helping people through life’s toughest challenges. 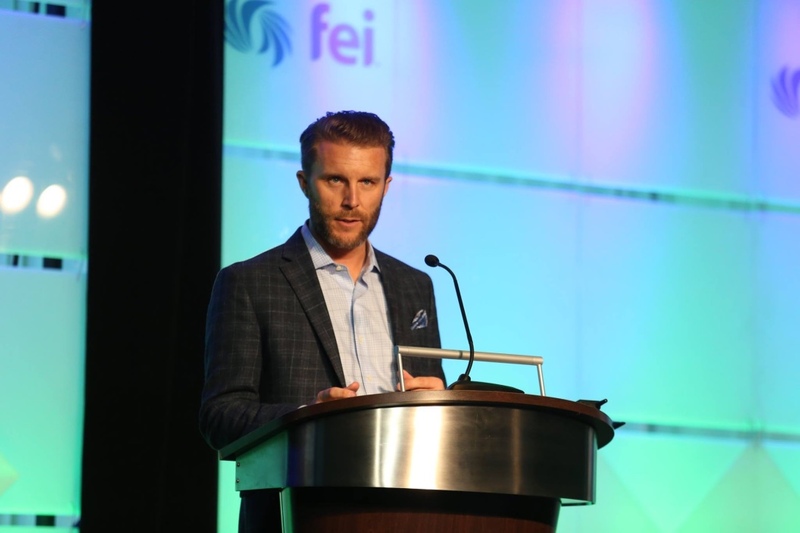 I do travel the nation and speak publicly about personal branding, cross-generational knowledge transfer, communication skills, employee engagement, organizational change and more. 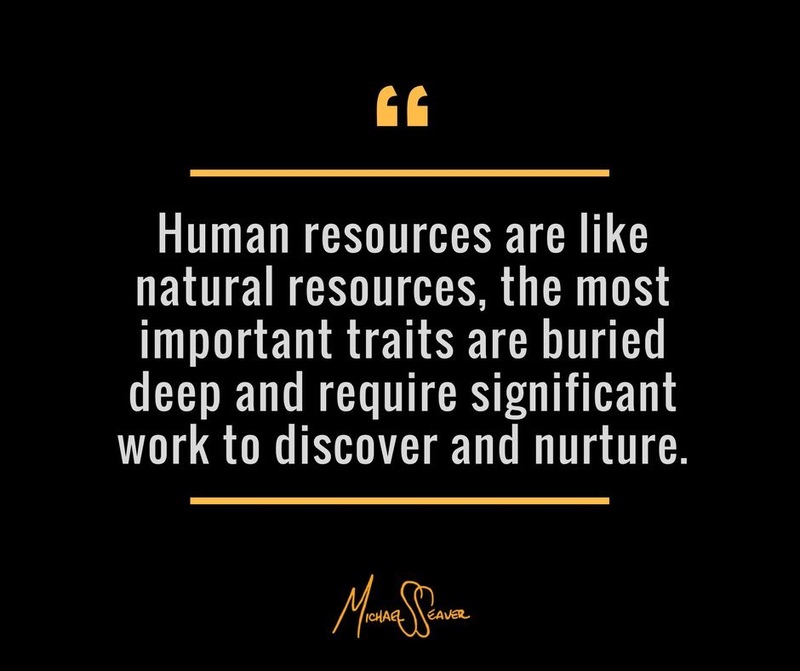 I do work with a handful of executive teams to ensure they communicate well, are focused on the right strategic objectives and devote time daily to the activities that will make the biggest impact. The work I love most is one-to-one coaching. I work with clients across a broad spectrum of functions and industries for 12 or more months moving them from a place of success to societal significance. I write content for media outlets such as Forbes, Arizona Republic, Phoenix Business Journal, AZ Big Media, Robert Half and more. I have a podcast, Equal Chance To Be Unequal, that I’m really proud of. I blog monthly. I volunteer with Big Brothers Big Sisters of Central Arizona. Each helps me share my message with new and diverse audiences. The thing I do that few other coaches focus on is using the client’s life’s narrative to define what will engage them most deeply moving forward. 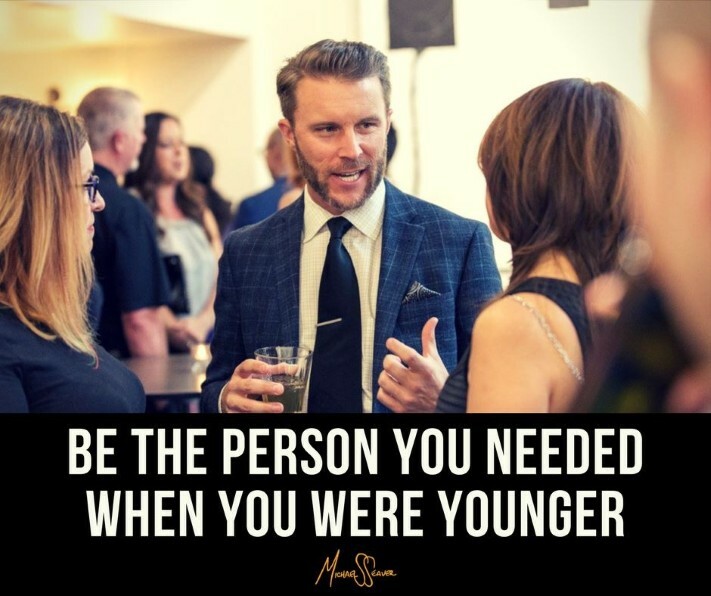 I call it the pain-to-purpose journey and continually encourage those I work with to be the person they needed when they were younger. Through personality inventories and an in-depth Q&A process, I’m able to identify patterns and themes in the person’s life. We convert those patterns into a personal mission statement, 3-year goals and an executive brand statement. My work is then heavily focused helping them through the change process so that a large percentage of their day is spent living their lives’ missions. Although I’m a fan of helping people be better at their career, I’m a much bigger fan of aligning all activities in clients’ lives so they’re healthy, happy and leading a balanced life.